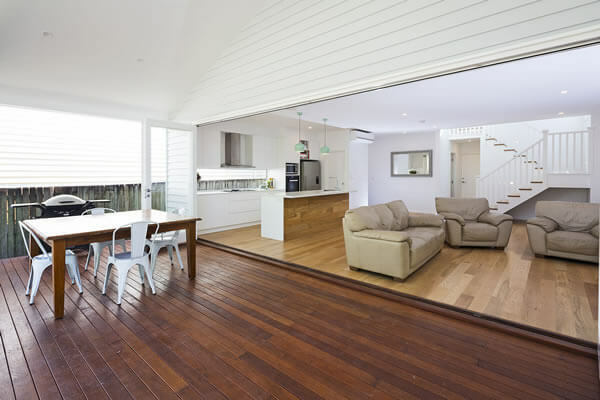 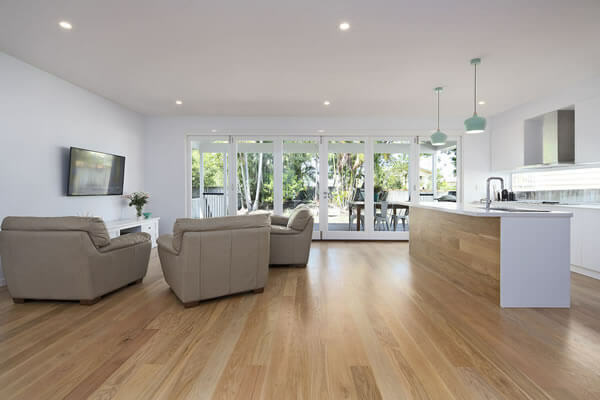 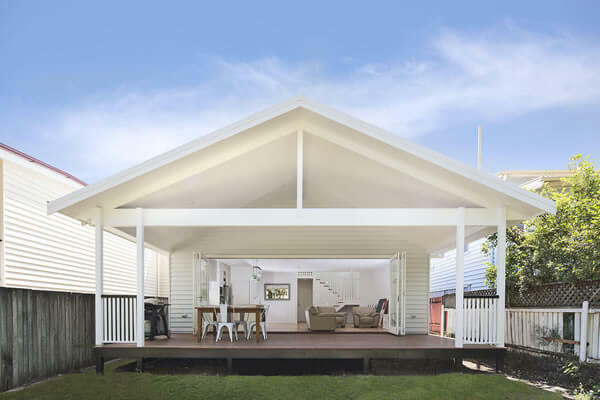 This majestic Queenslander worker’s cottage was transformed for a family in Albion. 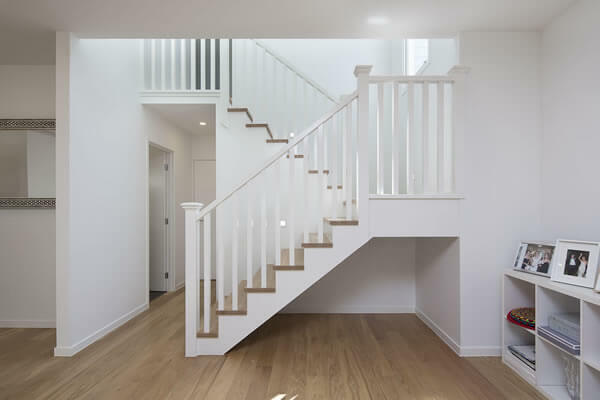 Whilst retaining its charm, we were about to come up with a design solution for this client that meant optimal living areas and usability by raising and building under. 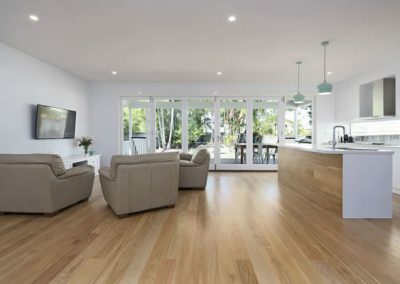 With the kitchen/living areas opening out onto the back deck, this house is an entertainer’s delight, blending the outdoors with the indoors, making it such a versatile living space. 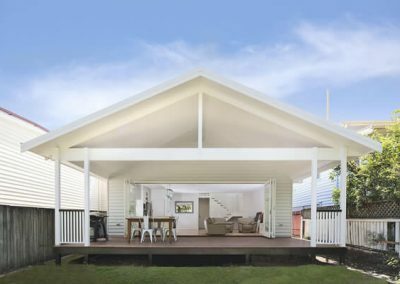 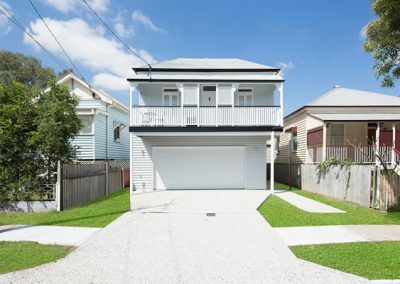 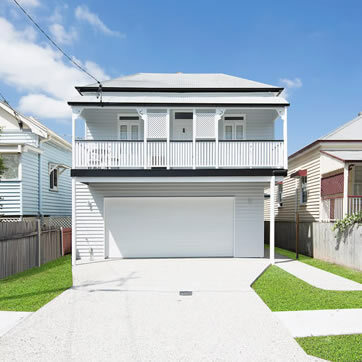 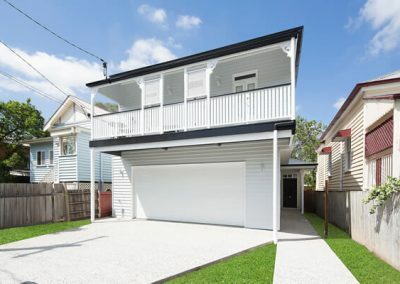 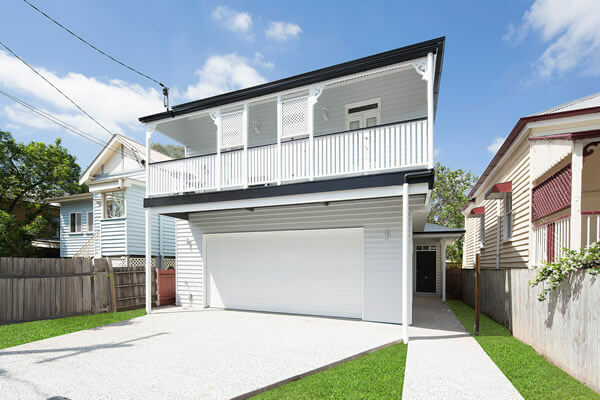 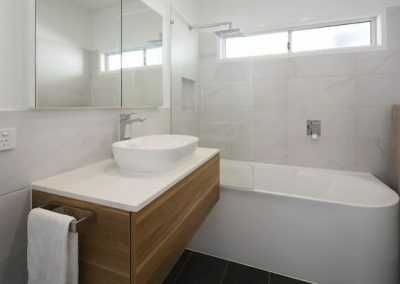 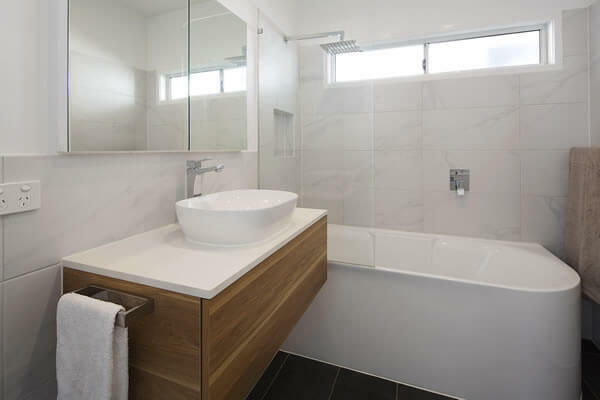 This pre-1946 original cottage was renovated in accordance with Brisbane City Council Traditional Building Character Code and was built by Saunders Building Company.